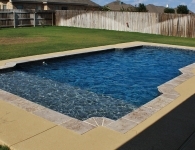 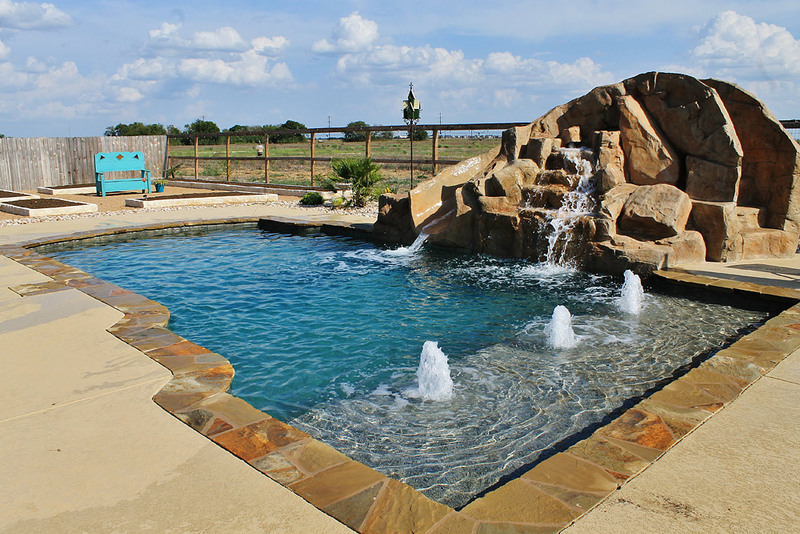 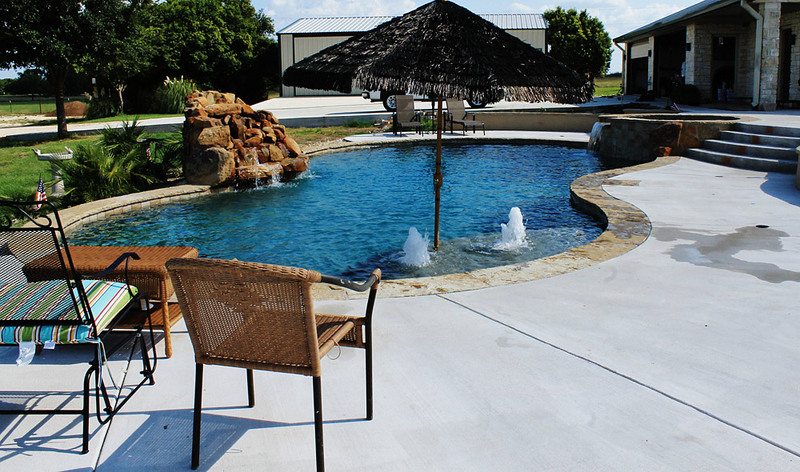 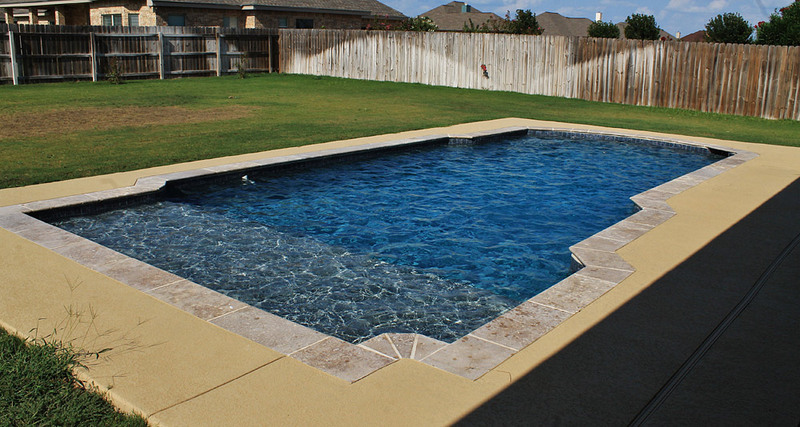 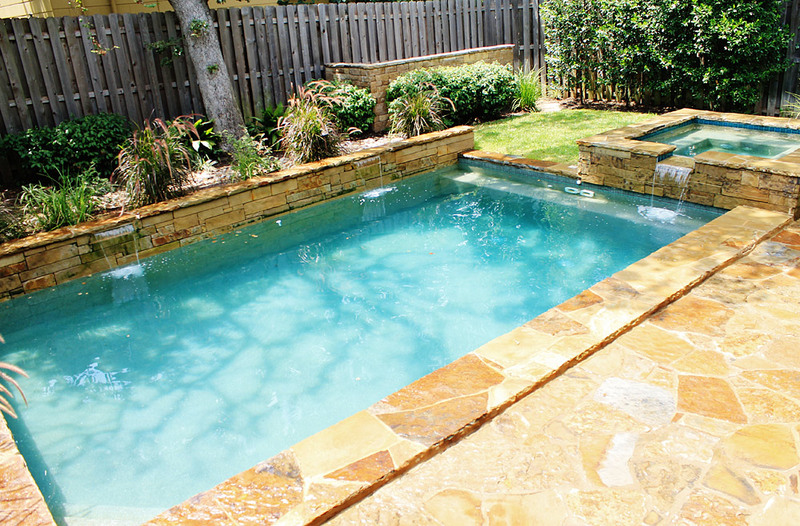 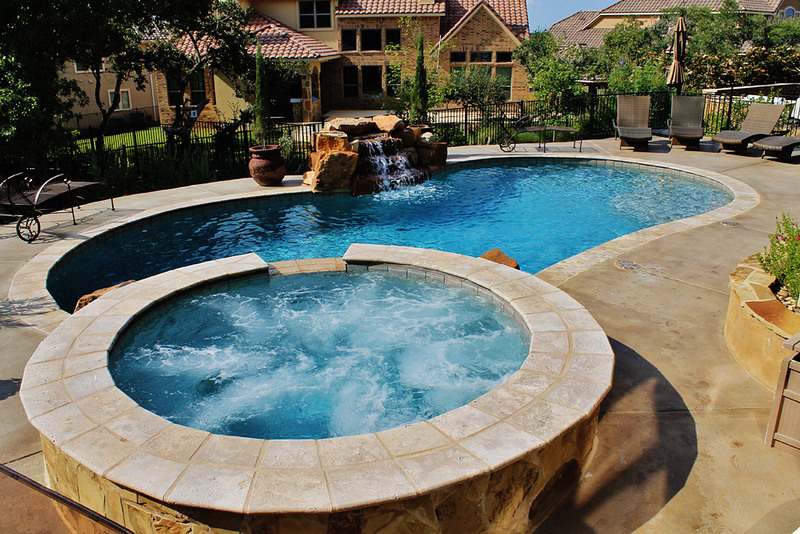 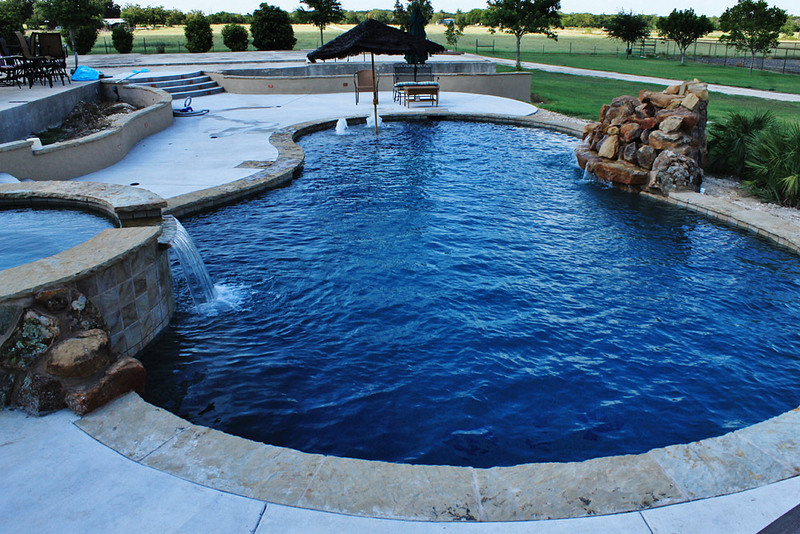 Trinity Outdoor Living creates unique swimming pool and spa combinations. 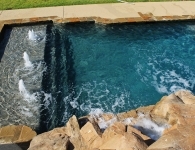 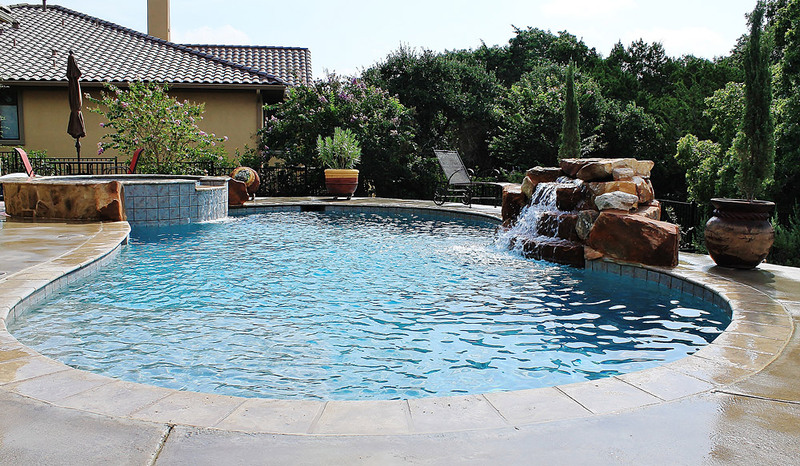 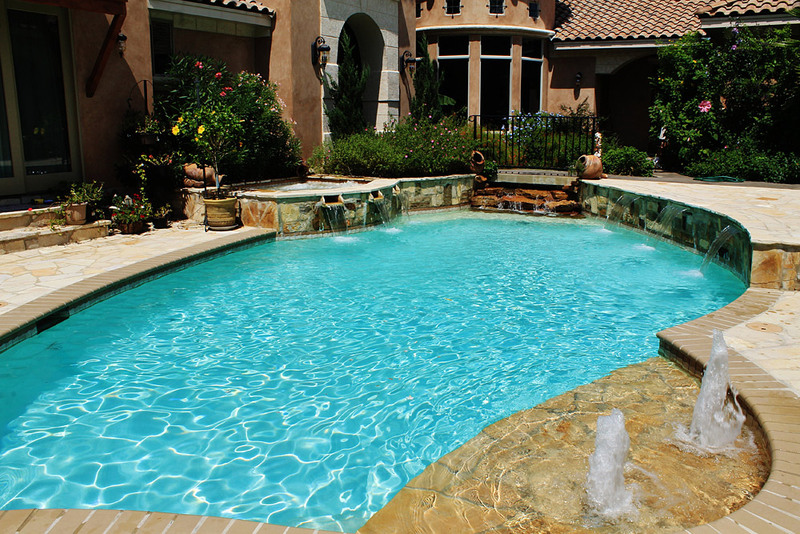 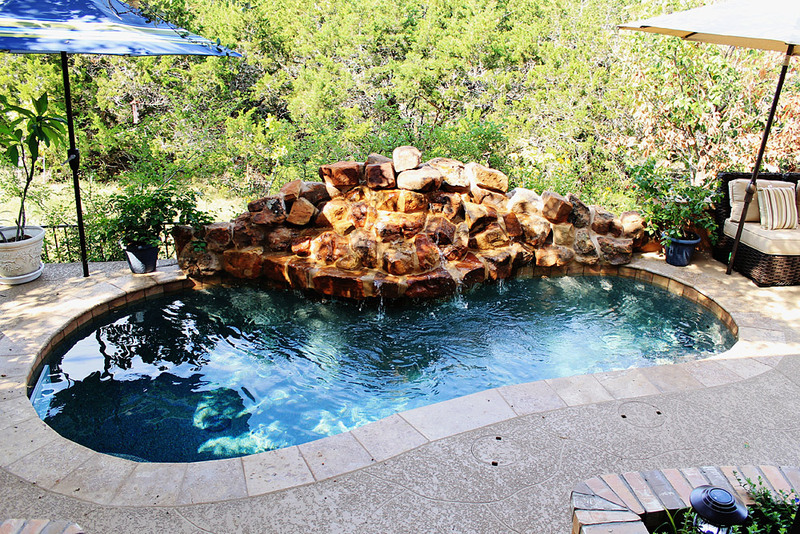 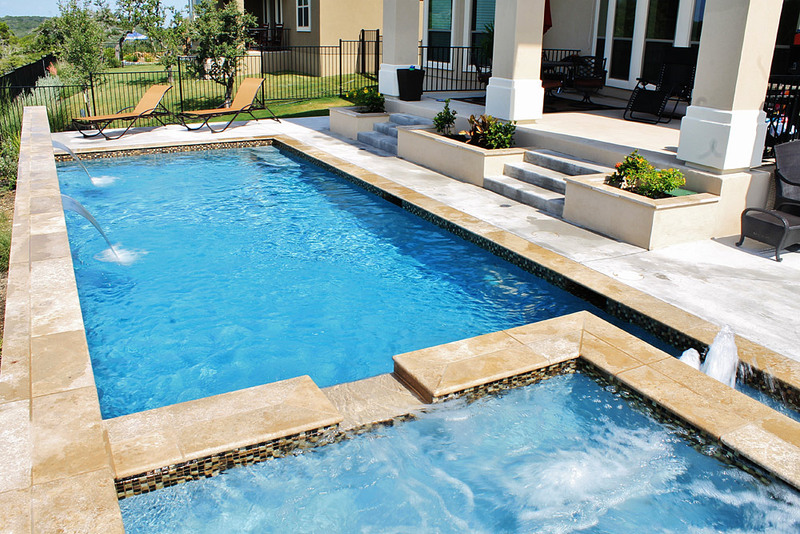 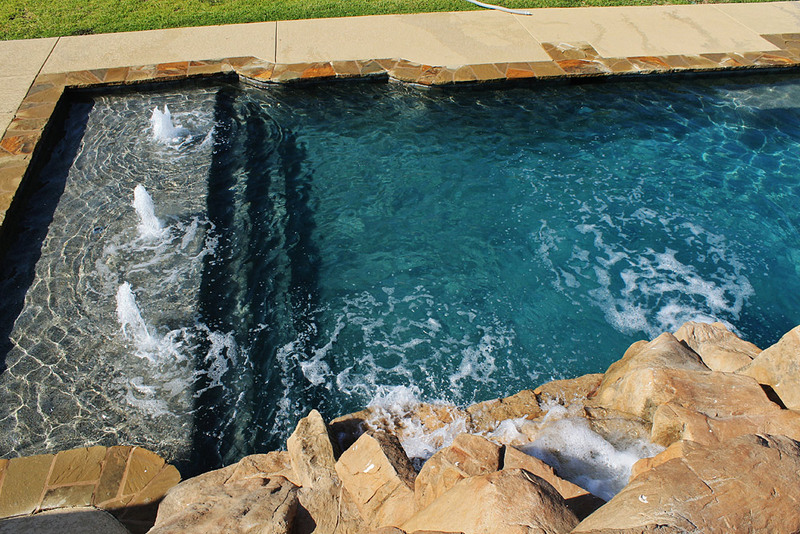 Spas can be developed to be flush with the pool or raised to create a more three-dimensional look. 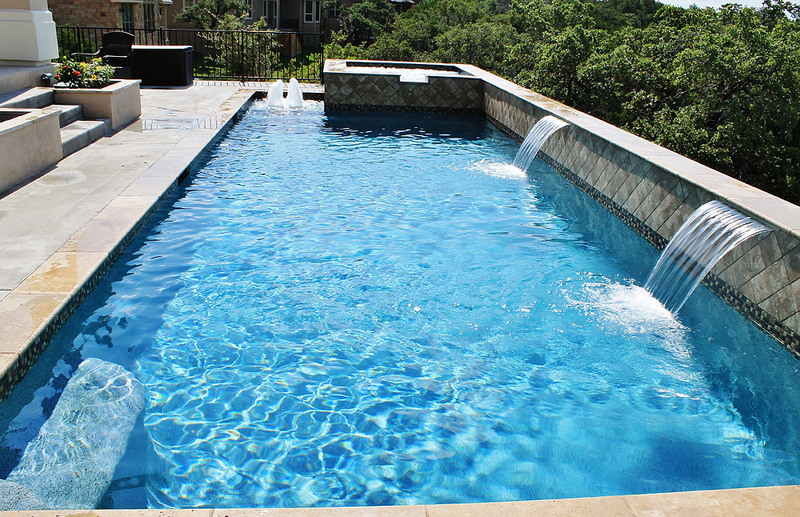 Our new pool construction is second to none and we pride ourselves on working with you to develop of the pool and spa combination of your dreams.